You are here: Home / For Players / Whats Next? Basketball Season Over For Most..
Whats Next? Basketball Season Over For Most..
Basketball season for high school and college is basically over. There are only a hand full of players that are still playing in the NCAA Tournament. So now whats next? The spring is crucial for you, no matter what level you are. If you’re in high school and you’re a decent player, which university will you be attending and how will you get ready for the new season? If you’re not going to play in college than have you decided will you still stick with basketball? College graduates who want to further their career as a professional basketball player or a basketball coach, you should have been researching and applying yourself in the fall. 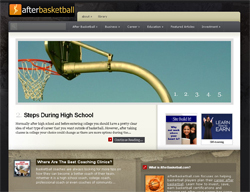 In any case, the new website AfterBasketball.com can help you with the most popular questions and information for anyone who wants to continue their career with basketball. 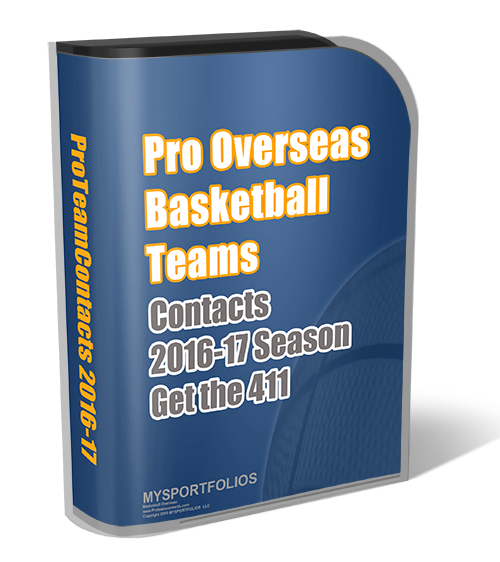 You can search for Basketball Jobs and Basketball Careers as well as other programs that may interest you. If basketball is your life, be sure that you’re knowledgeable of all of the options that you may have. Good luck and work hard but smart!